Yes, this is what you have read: “St Martin Holidays Promotion 2015”! We have decided with our partners to make you benefit of an unusual activity during Christmas and New Year’s Eve and try a helicopter ride. 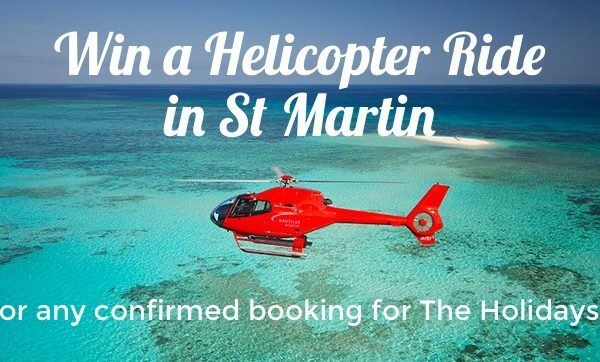 Book a villa in St Martin for 7 nights over Christmas or for 14 nights over the Holiday Season and you will enjoy a free Discover Flight for 5 with Corail Helicopters. 12 minutes of pure bliss flying over the ocean and the island – Discover St Martin from a new perspective. Participating Villas: 360°, Agora, Alizes, Blue Palm, C’est la Vie, Callisto, Chateau des Palmiers, Coccinelle, Ecume des Jours, Grand View, Jasmin, La Josephine, La Magnolia, La Siesta, Libellule, Mango, No Limit, Oceane, Turquoise. 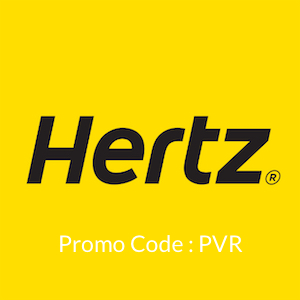 * Offer valid on these selected villas – Tours can only be done in the morning from 9.00am to noon. Please reserve a schedule ASAP as availability is limited and on a first come first serve basis. Villas is not liable for any injury that may occur as the result of this promotion.